Burj A-Luqluq Social Center Society organized on Thursday 28/09/2017 an exhibition for the Moving Atelier that aimed to spread information about art in the neglected Palestinian areas especially among children and youth. The idea of the Moving Artier started after ending the art training organized by Burj Al-Luqluq. 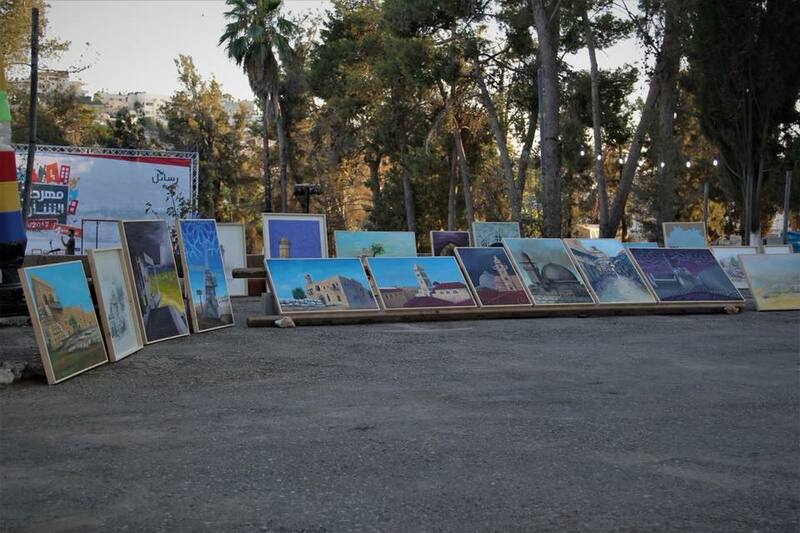 Moreover, the exhibition as a part of the three-days street festival in Beit Hanina. It is worth mentioning that these tours come within Rasa’el project funded Sweden, Norway and Austria through the CRDP program executed by UNDP.